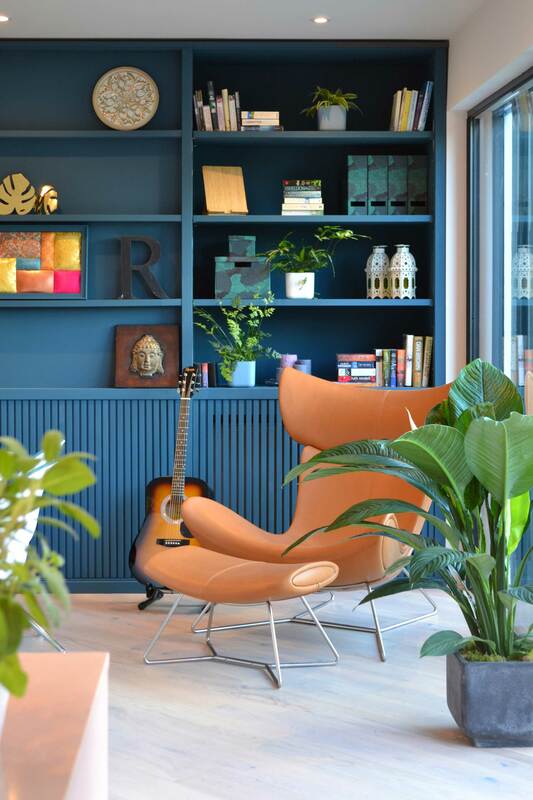 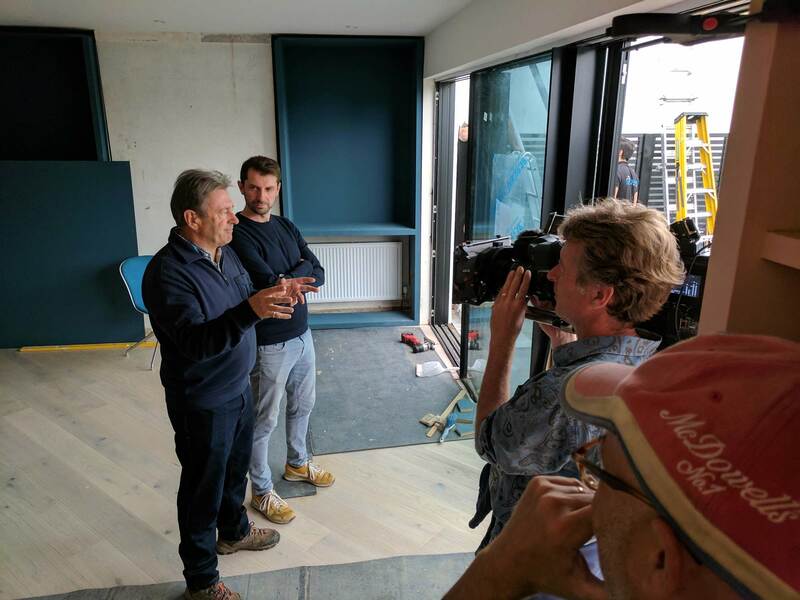 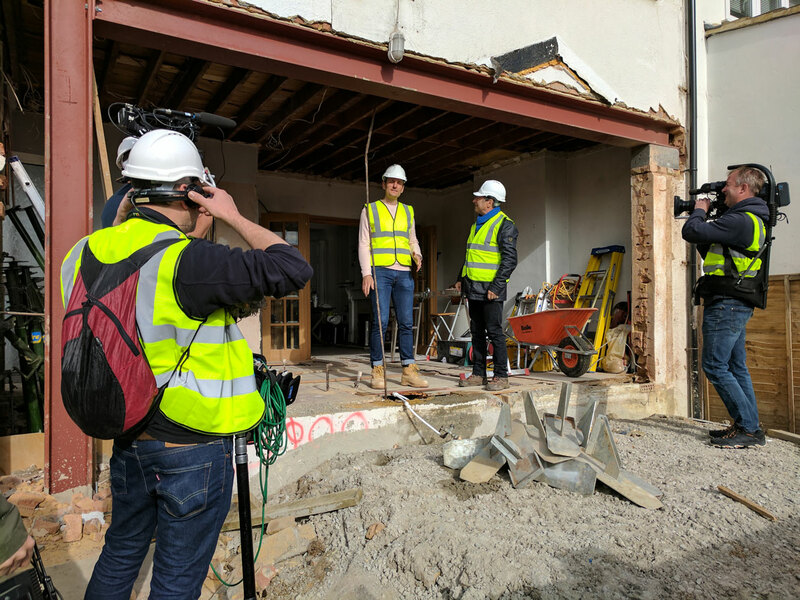 It has been an honour to transform Manisha, Rajeev and Aryan’s home for ITV’s ‘Love Your Home and Garden’ with Alan Titchmarsh. 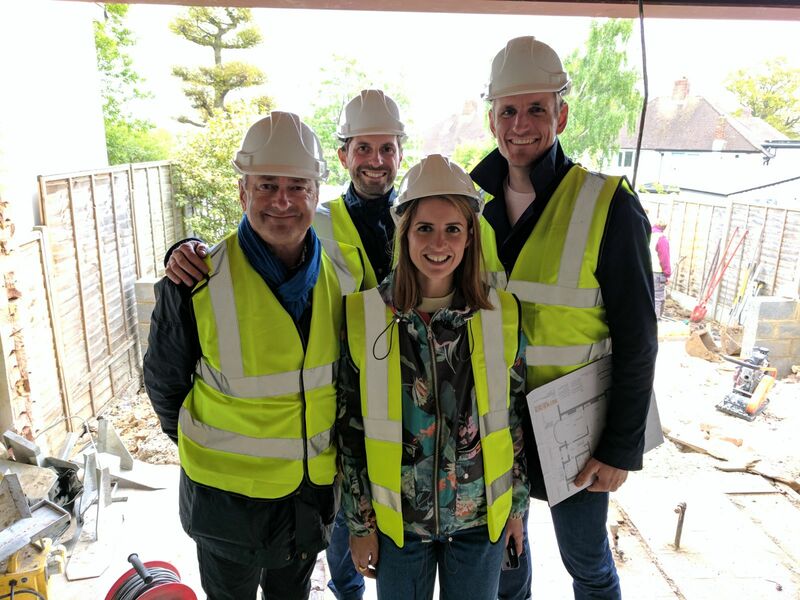 We had the opportunity to perform the role of TV presenters and architects, combined. 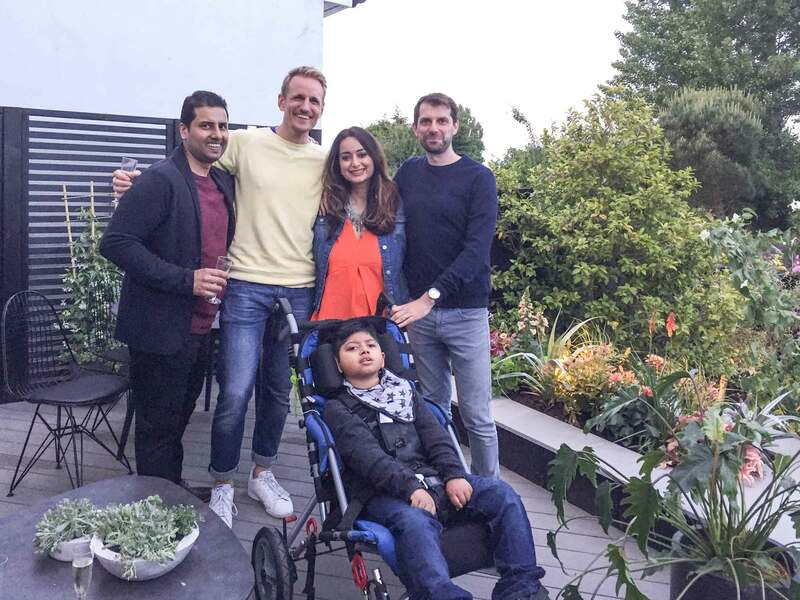 Aryan, 11, suffers from cerebal palsy and his mother, Manisha, cares for him at home. 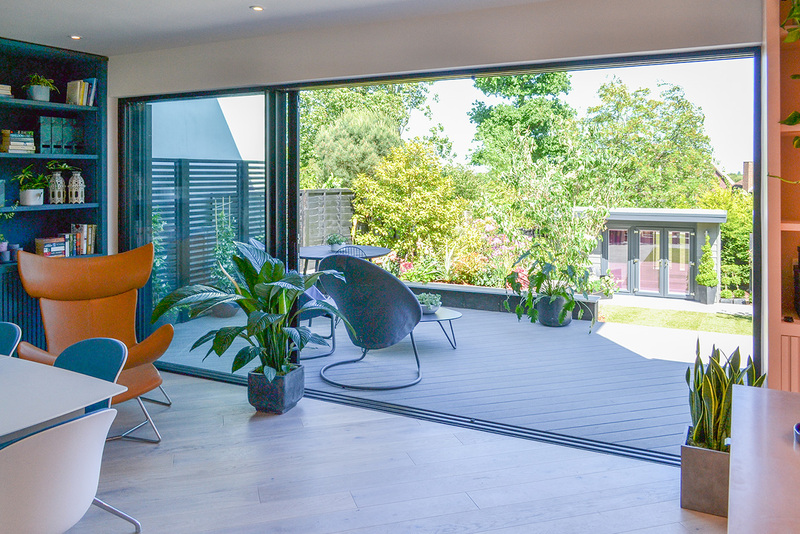 The existing house was small, with narrow corridors and no external access for taking Ayran into the garden. 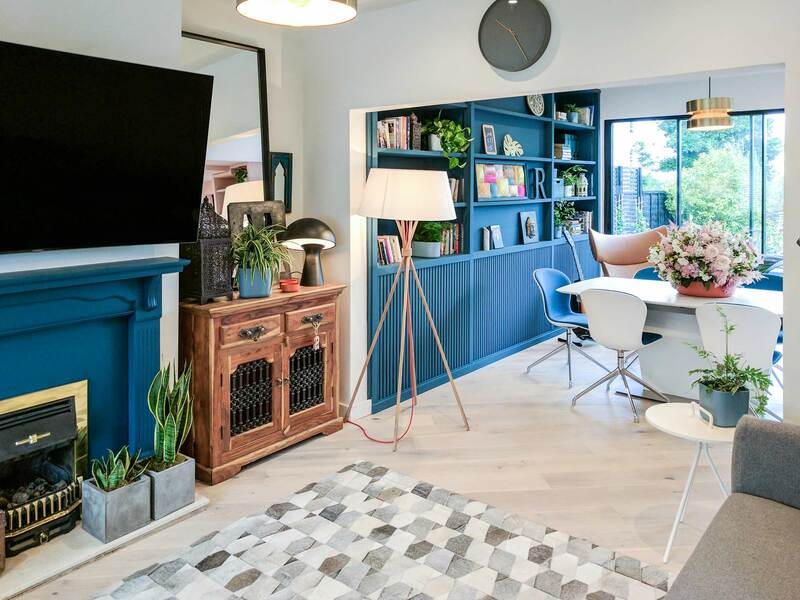 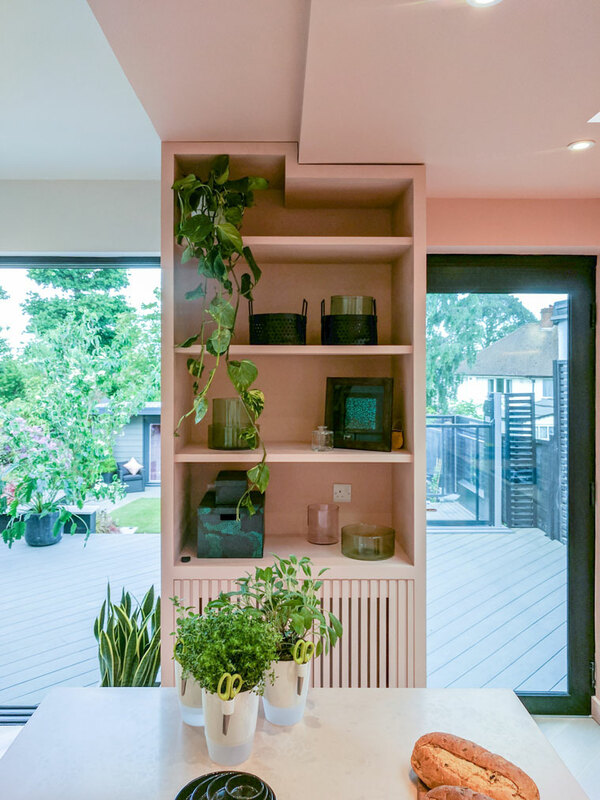 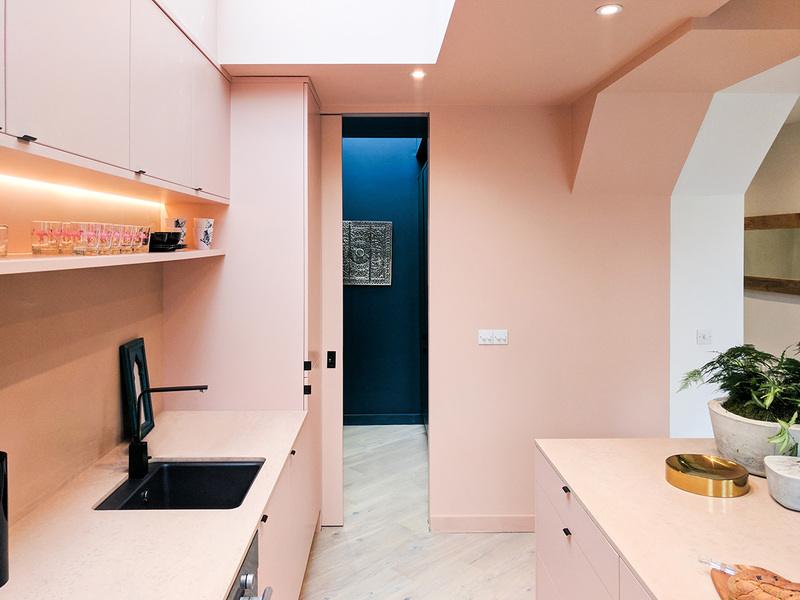 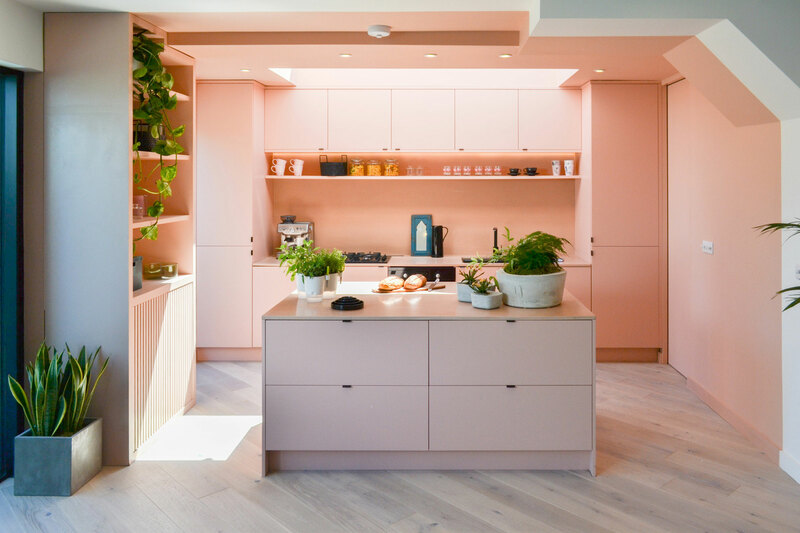 We extended the house to the side to create a larger kitchen and removed interior walls to lose the narrow corridors and create an open plan space. 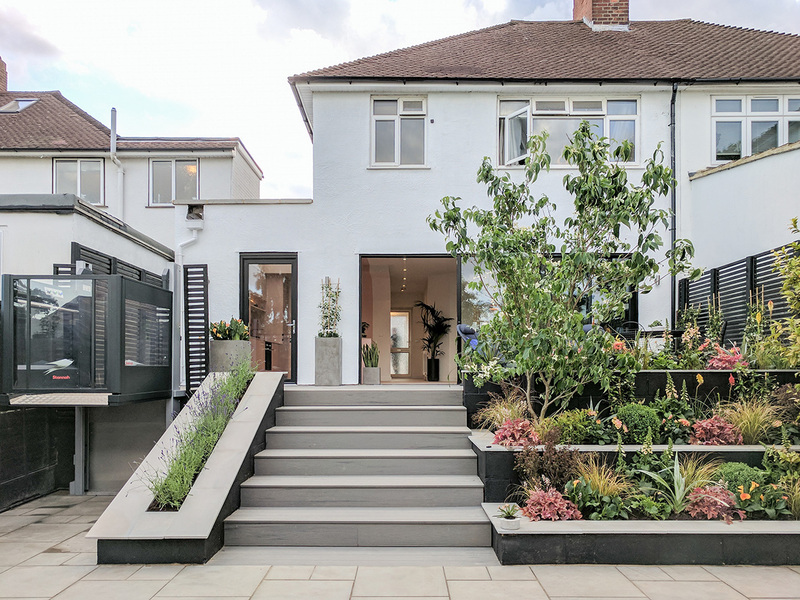 We also opened up the rear of the property onto a new ground level terrace, with platform lift access to the transformed garden.